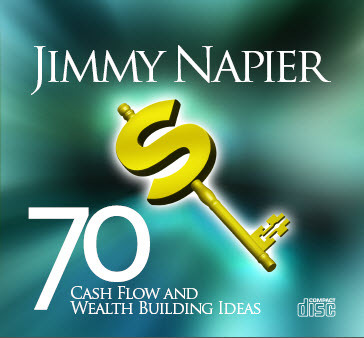 For 30 years, Jimmy has accumulated a series of cash flow and wealth building ideas. Each one of these 70 ideas is capable of saving you money, protecting your wealth or increasing your negotiation power. Comes with famous "Blue Cards". Available in audio CD (12 CDs) or MP3 (1 CD).